The family of a deceased 26-year-old woman is suing Johns Hopkins All Children’s Hospital, saying she died as a result of the poor care she received in the heart unit. Ashley Bell-Greene went to the St. Petersburg hospital for an outpatient procedure in 2016. Pediatric heart programs sometimes treat adults who were born with heart defects and need continuing care. Bell-Greene was told the valve replacement would be “easily performed,” according to the complaint. But she suffered a “fatal but preventable complication” and died the next day. A hospital spokeswoman said Johns Hopkins is “committed to protecting the privacy of medical information” and does not discuss pending or ongoing litigation. 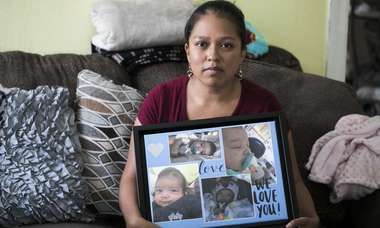 The lawsuit follows a Tampa Bay Times investigation that found the death rate for pediatric heart surgery patients at All Children’s got dramatically worse from 2015 to 2017 and became the highest of any program in Florida. The Times analysis did not include adult patients like Bell-Greene. Bell-Greene was a “previous patient of the program and had no idea about the turmoil within the program when she sought treatment there for her cardiovascular condition,” according to the lawsuit. Instead of an open heart surgery, she had a cardiac catheterization, a procedure in which physicians run a long, thin tube through the patient’s blood vessels to the heart. The procedure caused a massive bleed in Bell-Greene’s chest that resulted in her going into cardiac arrest, the complaint said. She was later taken into surgery, but her organs failed. 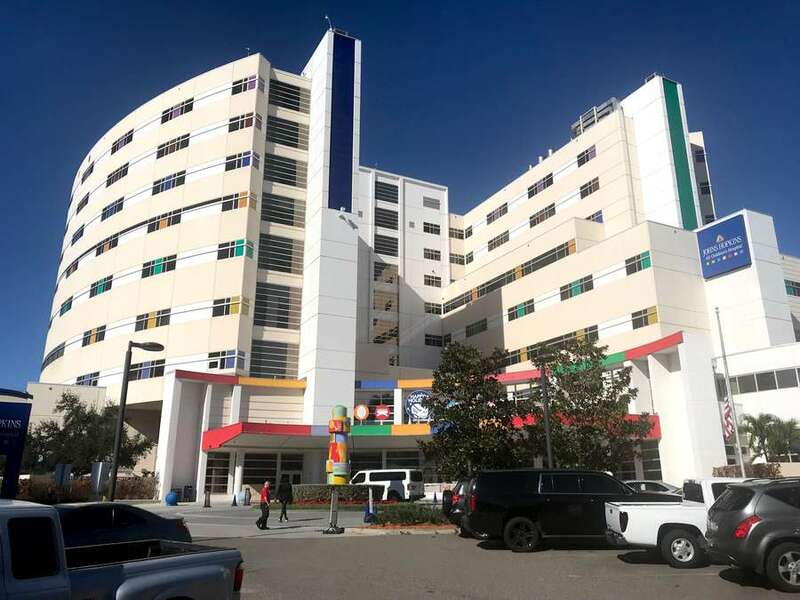 A representative for her estate and her husband and daughter filed the lawsuit against All Children’s in Pinellas County Circuit Court last week. 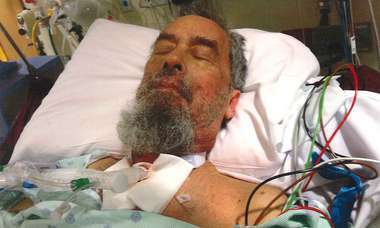 The complaint also named Dr. Gary Stapleton as a defendant and said he missed signs that the procedure was going wrong. Stapleton was previously a co-director of the hospital’s Heart Institute and director of its cardiac catheterization program. He left All Children’s in 2018 to practice at Texas Children’s Hospital in Houston. At least three of the families who were profiled in the Times investigation have hired attorneys, court records show. Frontline workers began noticing poor surgical results in 2015 and raised concerns to supervisors. But hospital administrators waited more than a year to slow surgeries and make personnel changes. The Times investigation led to the resignation of the hospital’s CEO, three vice presidents and two surgeons. 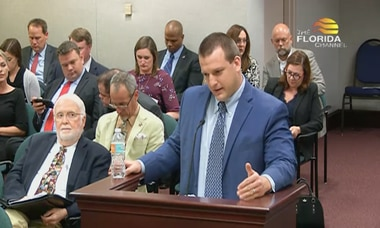 It also prompted inspections from federal and state regulators, who identified serious problems and threatened to withhold public funding if the issues were not immediately fixed. All Children’s submitted a corrective action plan last week.